Kishore Vaigyanik Protsahan Yojana is a national level scholarship programme. It is conducted by Indian Institute of Science Bangalore. KVPY Admit Cards were released on 15th October 2017. 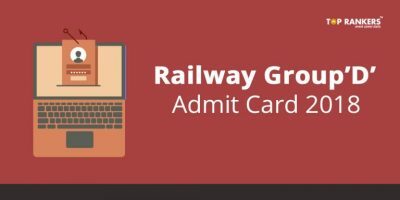 Candidates can download the admit cards online from the official website. 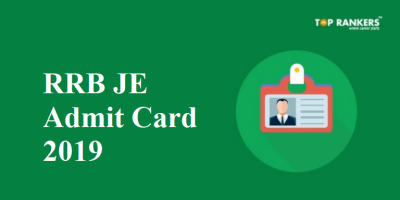 This admit card contains important information like candidate’s name, roll number, signature, test centre, instructions, photograph, etc. Without it, you would not be allowed to enter the exam hall. The exam will be conducted online in 54 cities. You have to reach the exam centre at least one hour before th exam time. 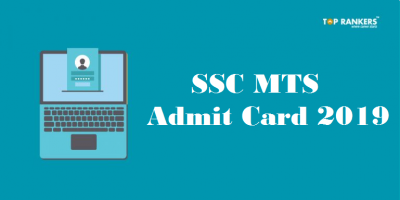 SA stream – 9:30 A.M. to 12:30 P.M.
SB/SX stream – 2:00 P.M. to 5 P.M.
1) Click here to download the admit card. 2) Enter your application number and date of birth to log in. 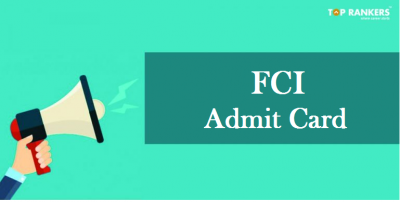 3) Ensure that all the details are correctly mentioned, and download the admit card. 4) Take multiple printouts of the admit card. 1) You should carry the following things to the exam hall in addition to the admit card: two passport size photographs as uploaded on KVPY form, and a photo identity proof in original as well as photocopies. 2) You should download your admit card only from the supported browsers to avoid any technical glitches. Agarthala (Tripura), Agra (Uttar Pradesh), Ahmedabad (Gujarat), Allahabad (Uttar Pradesh), Ambala (Haryana), Aurangabad (Maharashtra), Belagavi (Karnataka), Bengaluru (Karnataka), Bhopal (Madhya Pradesh), Bhubaneshwar (Orissa), Calicut (Kerala), Chandigarh (Chandigarh), Chennai (Tamil Nadu), Coimbatore (Tamil Nadu), Dehradun (Uttarakhand), Delhi (Delhi-NCR), Durgapur (West Bengal), Eranakulam (Kerala), Faridabad (Delhi-NCR), Ghaziabad (Delhi-NCR), Guwahati (Assam), Huballi (Karnataka), Hyderabad (Telangana), Indore (Madhya Pradesh), Jaipur (Rajasthan), Jalandhar (Punjab), Jammu (Jammu & Kashmir), Jamshedpur (Jharkhand), Jodhpur (Rajasthan), Kanpur (Uttar Pradesh), Kolkata (West Bengal), Lucknow (Uttar Pradesh), Madurai (Tamil Nadu), Mangaluru (Karnataka), Mohali (Punjab), Mumbai (Maharashtra), Mysuru (Karnataka), Nagpur (Maharashtra), Noida (Delhi-NCR), Pallakad (Kerala), Patna (Bihar), Pune (Maharashtra), Raipur (Chhattisgarh), Rajkot (Gujarat), Ranchi (Jharkhand), Rourkela (Orissa), Salem (Tamil Nadu), Siliguri (West Bengal), Thrissur (Kerala), Trivandrum (Kerala), Vadodara (Gujarat), Varanasi (Uttar Pradesh), Vijayawada (Andhra Pradesh), and Visakhapatnam (Andhra Pradesh). 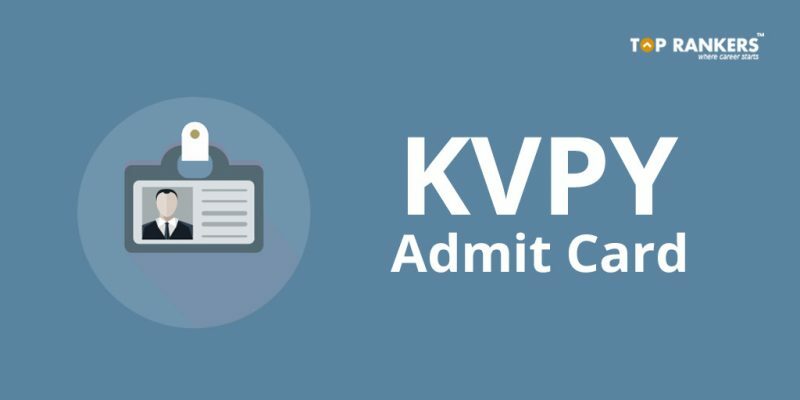 Found our post on KVPY Admit Card 2017 useful? Stay tuned for more updates like this!